your budget while maintaining space, function, quality and cost. obtain permission from local authorities as quickly as possible. 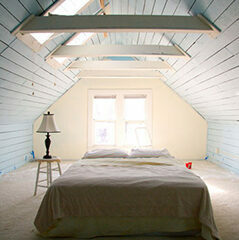 from kitchen design to bathroom remodeling. 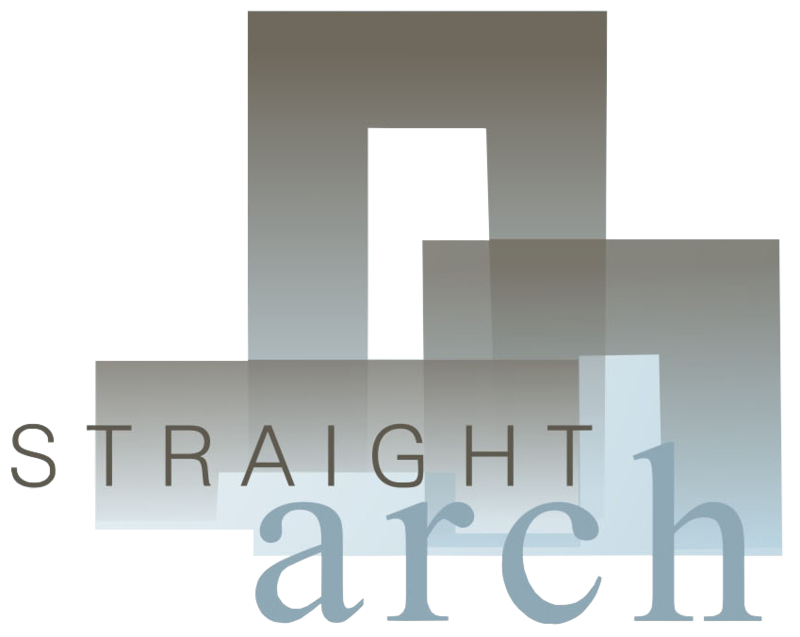 AT STRAIGHTARCH WE ARE A GROUP OF SHARP TECHNICAL VISUALIZERS WHO HELP YOU WITH THE OPTIMUM USAGE OF SPACE WITH STUNNING DESIGNS AND BEAUTY. Looking to build your dream home, dream office or project and finding it difficult to get the spacious modern plans that suit your dream? Let us help you! 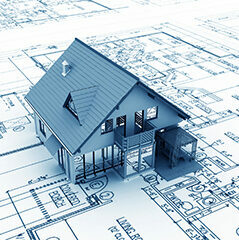 We have designed a range of home plans catered to the needs of the modern home and office owners. As part of the architectural services we provide, Straightarch produces the documentation and drawings required by the local planning authority to allow for any future development. Whether this includes creating a new building or making alterations to existing ones, we are familiar with the local regulations and conditions necessary to obtain permission from local authorities as quickly as possible. 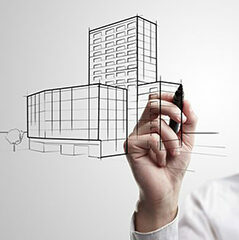 This ensures that any proposed project can move ahead without unwanted delays. In order to meet the requirements of the local building authority, Straightarch not only provides detailed drawings and specifications in line with local regulations, we can also submit these plans and the supporting information required for proposed projects to the local authority. By submitting the required Full Plans Application or Building Notice Application we can ensure that the formal approval of plans can be provided as quickly as possible by the local building authority, allowing experienced builders to begin working on site. In order to provide accurate measurements for loft conversions, house extensions, garage conversions, internal alterations or load bearing wall removals, Straightarch offers structural calculations for residential and commercial properties. We provide experienced structural engineers who can convert these measurements into computerized floor plans in AUTOCAD. These floor plans are invaluable to stay in accordance with Local Authority guidelines and make any future plans for alterations according to local building regulations. At Straightarch we offer a number of construction-related services which can add value to your existing properties. By taking care of the entire process from design to final build, including all surveys, measurements, architectural drawings, planning permissions, structural calculations and permissions we take away the stress and hassle of the entire process. Loft conversions are an ideal way of increasing the value of a property by as much as 25 percent, as well as a very efficient method of increasing living space. 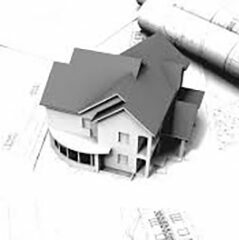 Once we establish your requirements our team can provide you with the best options possible for meeting your requirements whether your property requires alterations, extensions or conversions. Once we have established your requirements concerning space, function, quality, and costs, we can provide a budget that is suited to fit your needs. Our experienced team of engineers, architects, and builders work in unison to ensure that your project can proceed forward without complication. Our experience of sticking to pre-established budgets, pre-planning, evaluations, surveys and corresponding with various local building authorities when submitting building applications ensures that we can handle any project no matter how big or small. At Straightarch, our team is dedicated to providing you with the best service possible for your budget. If you would like a free consultation or have any questions please don't hesitate to contact us using our details below or simply click the "GET A QUOTE" button to be taken to a contact form. Straight Arch Ltd. Office 2, 30 Uphall Road, Ilford. IG1 2JF.